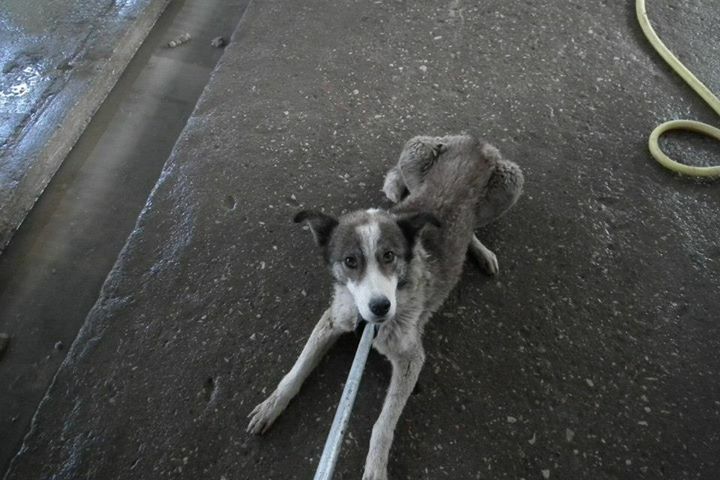 Romania: THESE DOGS ARE STILL IN DANGER !!! THESE DOGS ARE STILL IN DANGER!!! All these poor dogs have been removed from one disgusting Death Camp to another. This poor boy is ready to travel. He, amongst others needs our help now. There was a lot of caution from the girls who run the camp-(this one and others) about us taking any dogs this week-they did not want us anywhere near the shelter. 140 dogs under the care of a girl who goes there once a week. Locked up in dark cages. Matted coats. Sores. Not enough dogs were ready to travel on 30th May. Some were classed as ‘poorly’, some ‘missing’, dead, others just ‘not ready’. These dogs have been moved from one death camp to another. They are left without medical treatment & general care-left to starve & eat each other-new born puppies being the major target. This is Silver-on a catch pole-severely underweight-classed as ‘not well enough to travel because of runny nose’. A list of 24 dogs has finally been given for 6th June. We have a chance to get a few of these dogs to safety-we are lucky to have Romanian Animal Action help cover our costs for the journey-at a cost of £100 per dog instead of £150. It’s a long 2 day journey with expenses all the way-this charity are doing the run at a loss of around £1,500 for these dogs. Dogs in this shelter are dying from starvation & disease. They are lucky to get bread & water. We have the chance to finally get these dogs out of hell & show them that there really is a life worth living. If u can spare anything to get the first 25 dogs out of their Death Camp-it all adds up-and every little bit matters to that dog. 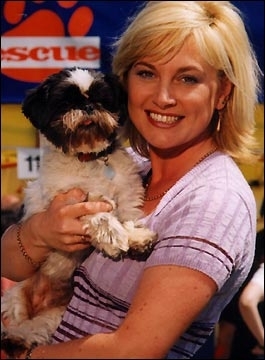 Put action aid for animals or romania animal aid into charity commission search engine and you will find Them. Both under same reg number. 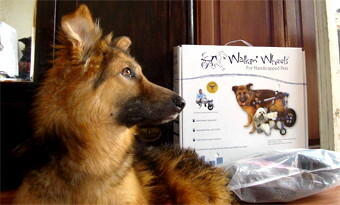 Action Aid for Animals, the only UK registered and based charity focusing on the plight of Romanian and Croatian Strays. Anything else please come to myself – lffunnell@me.com or on FB -Lisa Funnell. THESE DOGS NEED OUR HELP NOW- we cannot let them down. A big thank you in advance, for your time & concern. 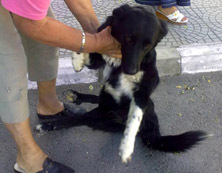 Bulgaria: Latest News on ‘Borko’ and Some Great News From K9 Bulgaria. Do you remember our recent post about Borko ? 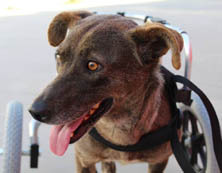 Borko is doing great, he now has his wheelchair and adores running around in it! Our media trip to Bulgaria is planned for June where together with Wetnose Animal Aid and Norton Animal Rescue Foundation, we will bring Justice for Borko with a film crew and British presenters Lorraine Chase and Wendy Turner Webster to highlight the plight of dogs like Borko and make a documentary about the animal welfare situation in Bulgaria and what can be done about it. Dr Georgi Litov has become the victim of persecution from Bulgarian Government officials because he is protecting strays. Caring Doctor faces Eviction from his home – read lots more in the PR via the above link. 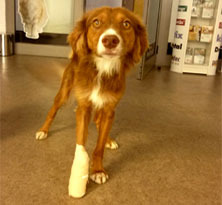 Ricky was found living on the streets with a seriously injured foot. If you can help with funds in any way the please click on the following link. Time Out ! – Time for Something Different. 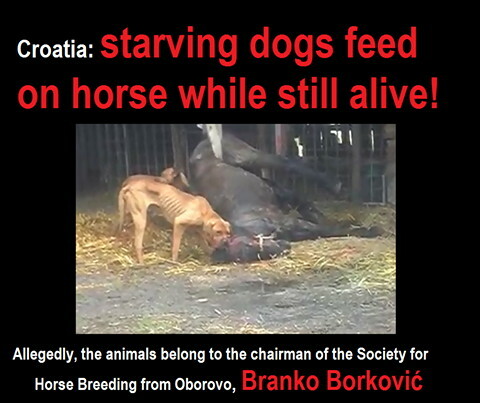 Croatia: Starving Dogs Eat Horse While It Is Still Alive ! WARNING – GRAPHIC VIDEO FOOTAGE. CROATIA: starving dogs eat up horse while still alive! A gruesome video has been uploaded onto youtube 2 days ago, showing starving dogs eating up a horse, lying down, barely alive, but still moving. According to Croatian animal activists, the farm where the video was shot, and the animals – both dogs and horses – allegedly belong to the chairman of the Society for horse breeding from Oborovo, Branko Borković. 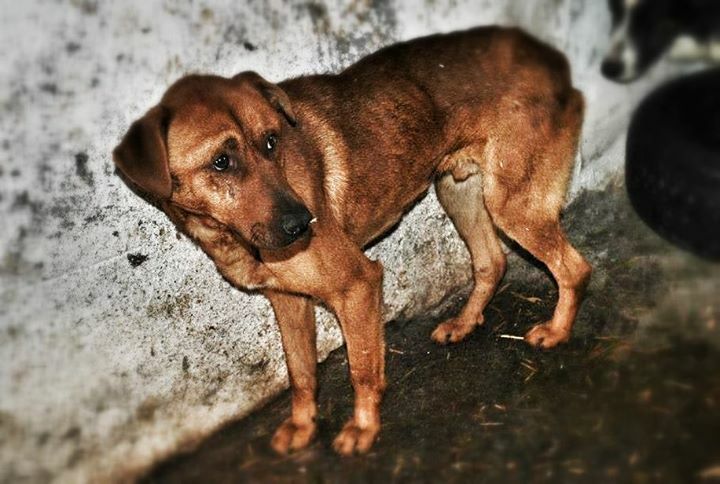 According to the person who started a petition, the police have already intervened against Branko Borković on a couple of occasions, following complaints regarding animal cruelty, but due to a lack of evidence, nothing was found at that time. The petition that we kindly ask you to sign, calls on the local authorities to investigate and to punish this recent repulsive and barbaric crime to the full extent of the law. Israel: Law Suit Filed Regarding Disgusting Animal Abuses at Slaughterhouse. A group of consumers headed by a Haredi woman is looking to sue Tnuva for consumer anguish. Jerusalem District Court on Monday will hear arguments over the validity of a consumer class action suit against Tnuva Central Cooperative for the Marketing of Agricultural Produce in Israel Ltd., based on the claim that Tnuva misled consumers regarding the humane treatment of animals in its Beit She’an beef slaughterhouse and meat-packing plant, where its Adom Adom (“very red”) top quality brand is produced. After a December 6, 2012 expose on Israeli TV consumer advocacy program “Colbotech” revealed some shocking details of the way animals are being treated in the Beit She’an slaughterhouse, a group of consumers, headed by a Haredi woman named Ruth Kolian, is looking to sue Tnuva for consumer anguish. The issue at hand is whether the fact that the animals had undergone inhumane treatment in itself justifies a claim for monetary compensation for the plaintiffs, and whether it is sufficiently broad to justify a class action suit. 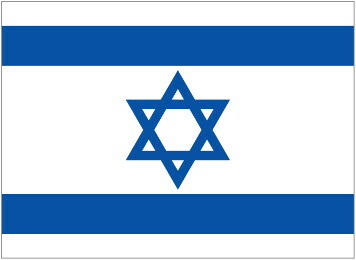 Tnuva, for its part, will be arguing that the very fact that the plaintiffs are essentially organized and represented by an organization called Anonymous for Animal Rights, which exposed the terrible violations at the Beit She’an plant in an effort to get it to close down, disqualifies them from adopting the stance of a cheated consumer. Calves were beaten and shocked repeatedly to urge them to march to slaughter. Calves who had difficulty walking were shocked dozens of times in a row, in different parts of the body including the head and testicles. Those who still did not manage to walk were dragged on the floor by forklifts (the law in such cases says they should be killed on the spot). Lambs were dragged on the ground by workers holding them by one leg (one employee was documented hauling two lambs at the same time). Lambs were beaten repeatedly on their heads and bodies with a pipe, in order to encourage them to stand or walk, sometimes without any apparent reason. Workers were documented stepping on lambs, lying down on them or riding them, throwing them in the air and catching them by the lambs’ mouths. In many cases this Tnuva slaughterhouse’s meat was disqualified as traif because of bone fractures and other issues. The meat was marketed non-Jewish consumers. It is interesting to note that while the plaintiffs never make the claim that it’s the halachic shechitah which is to blame for the terrible images the TV audience had viewed last winter—they blame Tnuva’s mismanagement—it is the corporation which, in effect, is making the anti shechitah case, suggesting it is impossible to slaughter an animal humanely. The defense also provided a friend of the court note from Rabbi Shlomo Yosef Machpud, head of the Badatz kashrut system, who argues in very strong language against unnecessary cruelty to animals, stating that such action would entail the removal of the kosher certification. The suit is for 200 million Shekel (roughly $55 million). The defense will argue that the law in Israel does not award damages to a person who suffered anguish from watching another person’s suffering (parents and their children, for example). 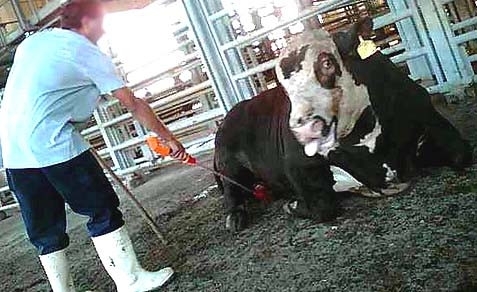 How much less entitled are the plaintiffs, who were only affected by watching animals suffer. But, of course, as Yossi Wolfson, an attorney for the plaintiffs, noted, the human-suffering is in relation to a third person, while here the consumer experienced the anguish directly. To remind you, today’s ruling by Judge Tamar Rapaport, is expected to be only over the validity of the class action suit, and not a deliberation of the suit itself. Anonymous for Animal Rights also has a case pending before the Supreme Court, requesting that the Tnuva slaughterhouse be shut down, first temporarily and then permanently. The Jewish Press contacted the Friedman legal firm representing the defendant, Tnuva, but they were not available for comment. Dont Forget To ‘Daily Click’ – Or If You Dont Already, Please Start Now ! Please join up to; or if you already do it, don’t forget to daily click – your ‘clicks’ can make all the difference – saving sections of the rainforest; feeding rescued primates; fighting global warming and helping children. Your free click generates donations from our sponsors. You may click once a day, every dayfor every cause. 100% of the donations raised go directly to the relevant cause. Each click takes just seconds to do, but together every day we can make a real difference. Please do not forget to daily click. 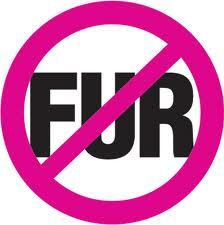 Norway: NorwayTo Phase Out Fur Farms. Norway to phase out fur farms. Norway’s Labour Party, the dominant member of the country’s coalition government, finally seems to have lost patience with the Norwegian fur industry, after repeated cases of animal abuse. Labour has expressed its dissatisfaction with the fur industry on several occasions but never taken concrete action. While one of its coalition partners, the Socialist Left party (SV), has long called for a phase out of fur farms, Labour’s other partner, the rural-oriented Centre Party (Senterpartiet, Sp),has opposed an outright ban. Sp wants to keep giving the industry another chance to rid itself of rogue fur farm owners and improve conditions for the caged animals. Labour has been accused of dragging its feet on the issue, especially when it was announced that release of yet another report on the fur industry’s status would be “delayed” until after the national elections this autumn. The postponement angered animal rights activists, with NOAH members demonstrating outside Parliament and demanding that Labour follow through on earlier promises to shut down fur farms. Now it seems to be doing so, with a majority on its committee recommending that fur farms be phased out, over the next 4 years. There are around 260 fur farms left in Norway, and examples of injured animals and poor caged conditions continue to pop up in the local media. NOAH delivered animal cages filled with flowers to the Office of the Prime Minister, to illustrate alternative lines of business for the fur farmers. The fur business has been booming, however, and the fur farmers have doubled their revenues just in the last 3 years. Prices for mink, for example, haven’t been higher since 1987, the marketing director of industry trade association Norges Pelsdyralslag, told newspaper Dagsavisen in December, which explains why the farmers don’t want to see their industry phased out. “Bloody unfair” is how one farmer reacted to Labour’s position, claiming that fur farming is one of the only lucrative areas within farming in Norway in general. Horrific photos of stressed animals with their tails chewed off, or with open sores, have led to widespread public criticism of fur farmers, however, and a survey conducted by research bureau Norstat for NRK last autumn showed that a majority of Norwegians don’t support the industry. Labour’s program committee’s recommendation may push a ban through Parliament, since at least 2 other parties (SV and, in opposition, Venstre) also support a ban. Helga Pedersen, deputy leader of Labour, told NRK that the industry “has had very many chances” to improve its record. Now it faces the consequences of the failure of too many of its members to do so.